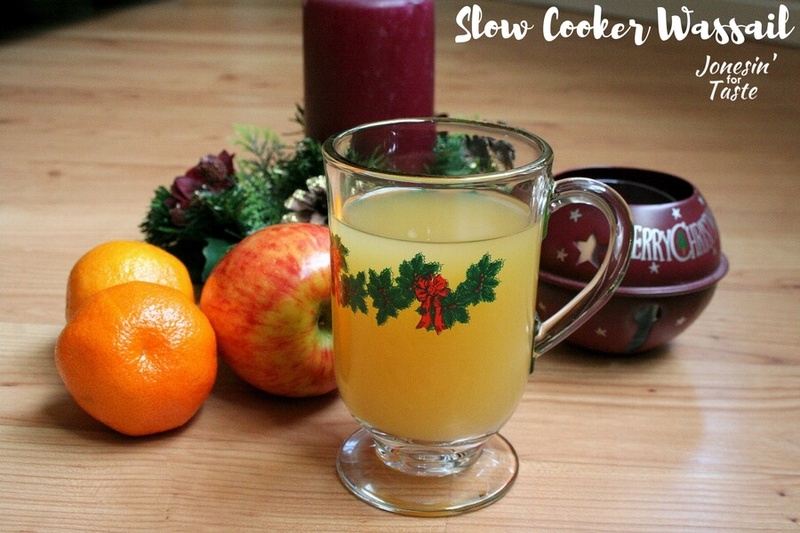 Easy Slow Cooker Wassail is sure to please during the holidays. 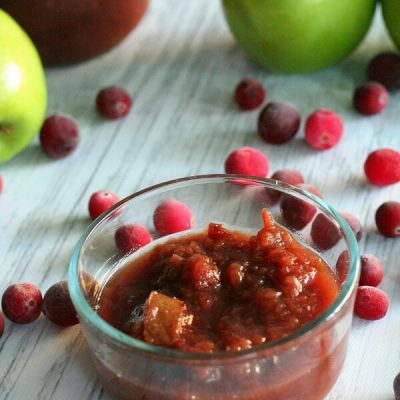 Simple to put together and enough to serve a crowd it is sure to be a hit at any gathering. I mentioned last week about my mother-in-law’s Wassail that is just isn’t Christmas until we make it. Well, the recipe is so easy and I wanted to make sure I shared it so that you all could enjoy it as well this year! It has a similar ingredient list as my Slow Cooker Mulled Berry Orange Juice from last week but it’s a completely different flavor! If you’re like me and have a huge extended family make both and see which is the bigger hit! 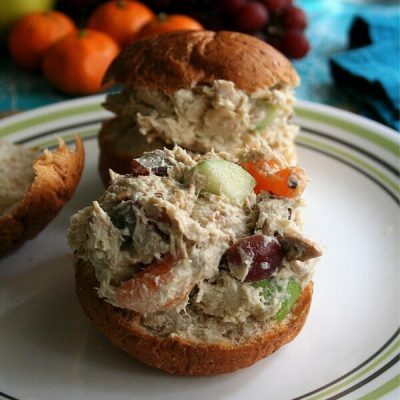 You’ll need a large slow cooker to fit this recipe so if you have a smaller one make sure you cut the recipe in half. Once you’ve got it made up we usually just keep it in the slow cooker on warm for the rest of the day. That way we can enjoy it whenever we want throughout the day and I find the flavor is better towards the end of the day than at the beginning. 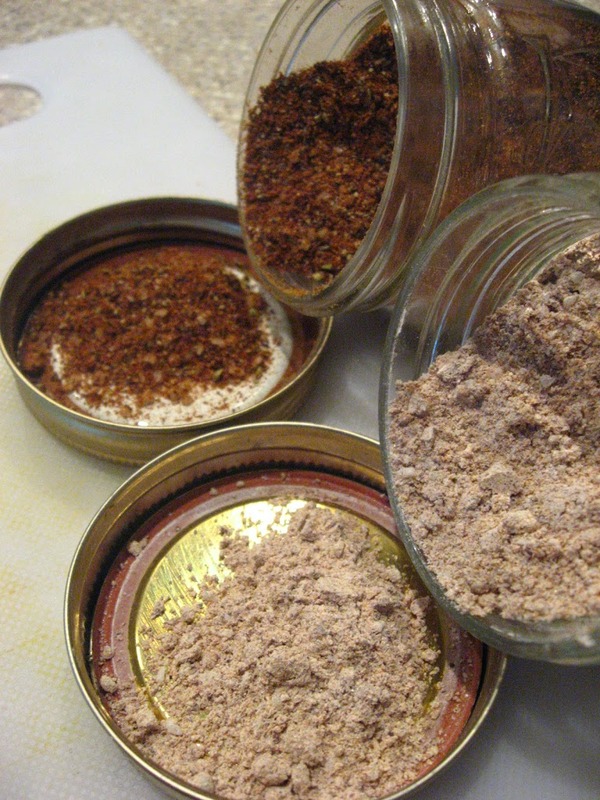 If you are really on top of things you can make it the night before and leave it to blend overnight. If you are looking for other great recipes to pair with this consider our family favorite Sorbian Eggs, Cinnamon French Toast Bake, or Orange Rolls for breakfast/ brunch and a Bacon Jalapeno Cheese Log for any other time! In a pan, boil sugar and water together for 5 minutes. 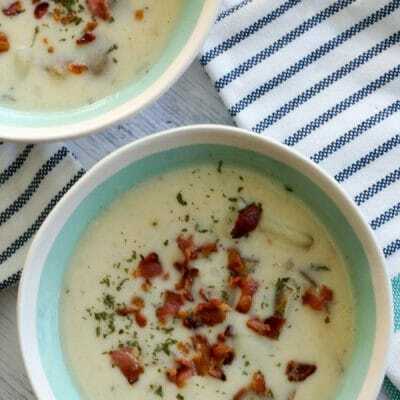 Remove from heat and pour into your slow cooker. Add the spices and allow to stand in the slow cooker for 1 hour on high. 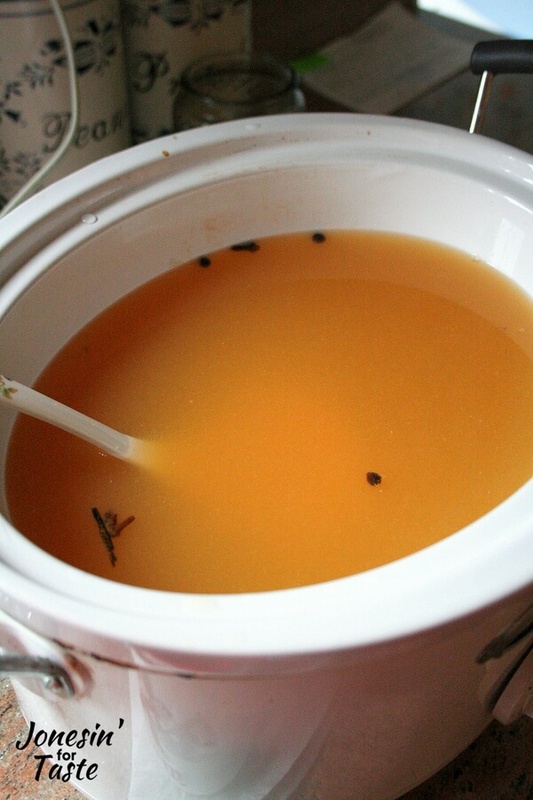 Add the orange and lemon juice and apple cider on cook on high for at least one hour or until juices are warm. 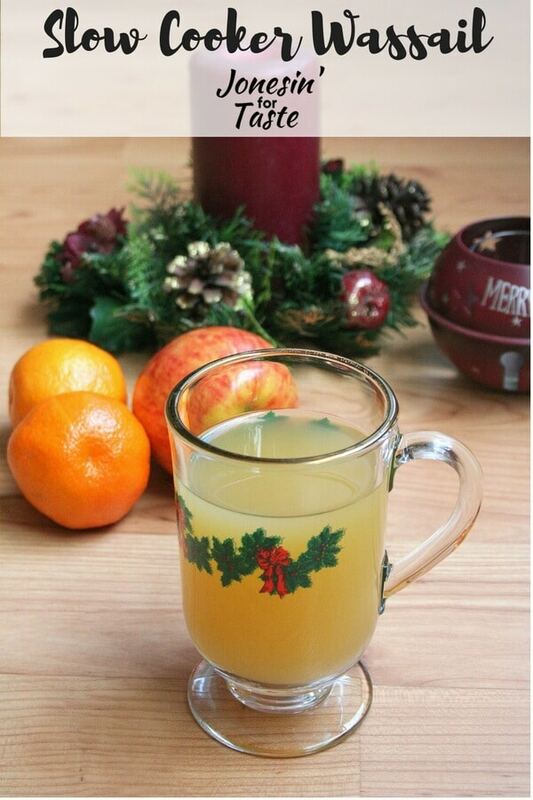 Remove spices, serve wassail warm and enjoy! Makes 3 quarts or about 12 1-cup servings. Seriously, yum! I’m sure cooking it also makes your kitchen smell amazing! It does. Walking back into the kitchen it hits you and it’s amazing! Who needs air fresheners when you can just make something yummy? I’ve never seen this before! It sounds absolutely incredible, though. 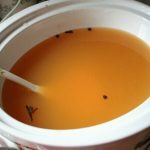 I love the idea of making a drink in a slow cooker, too! It’s my favorite way to make warm drinks. No fuss and it’s easy to keep it warm! That sounds like Christmas in a mug right there! Mmm, this sounds delicious! I love warm spiced drinks and this looks super easy to make! Thanks Sasha! A warm drink is my ideal way to start off the morning.